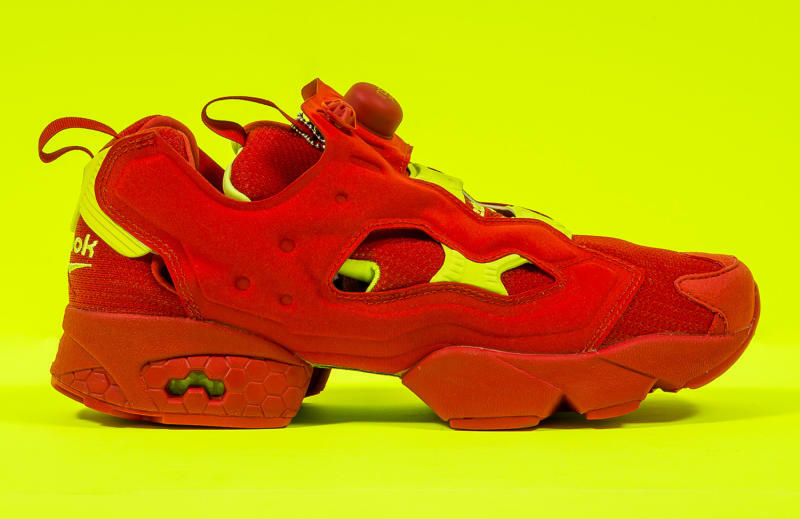 Packer Shoes with an Insta Pump Fury remix. 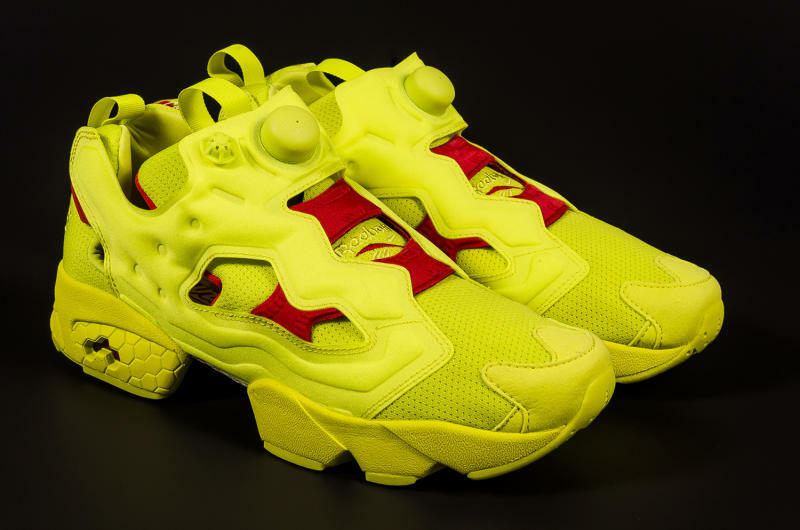 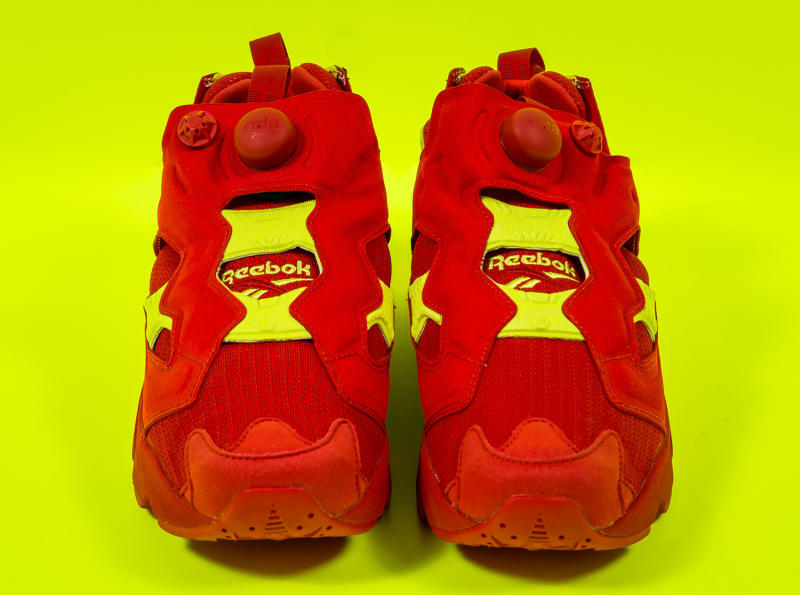 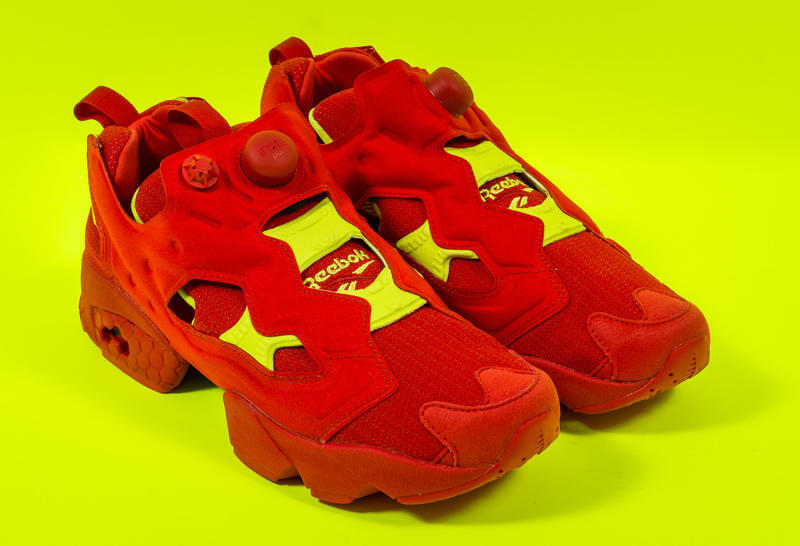 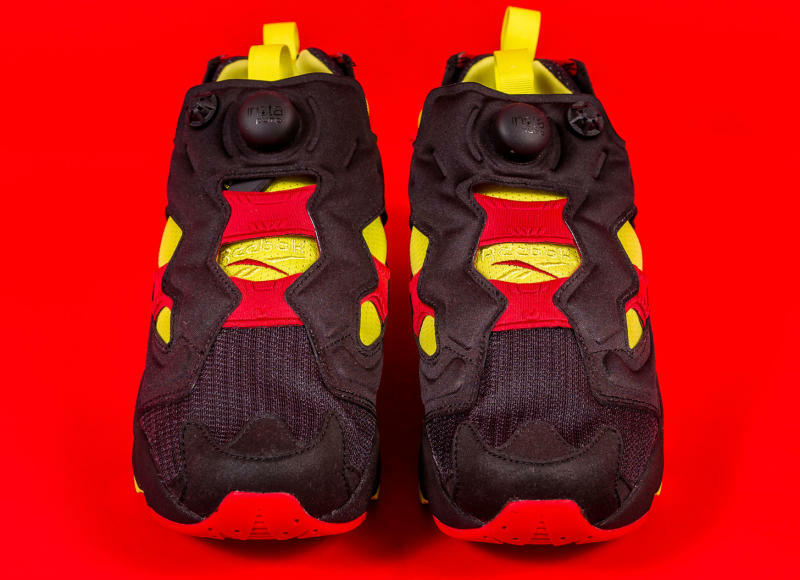 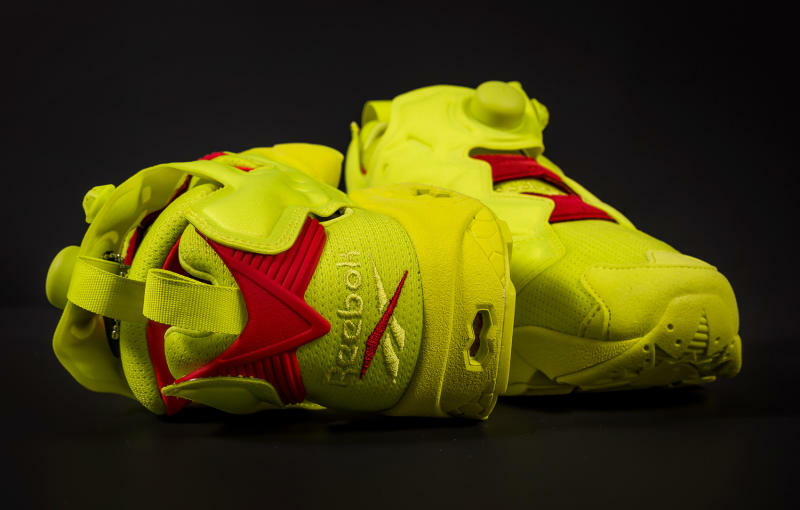 You can't talk about the Reebok Insta Pump Fury without talking about the most beloved colorway: the original "Firecracker" look consisting of black, citron, and red. 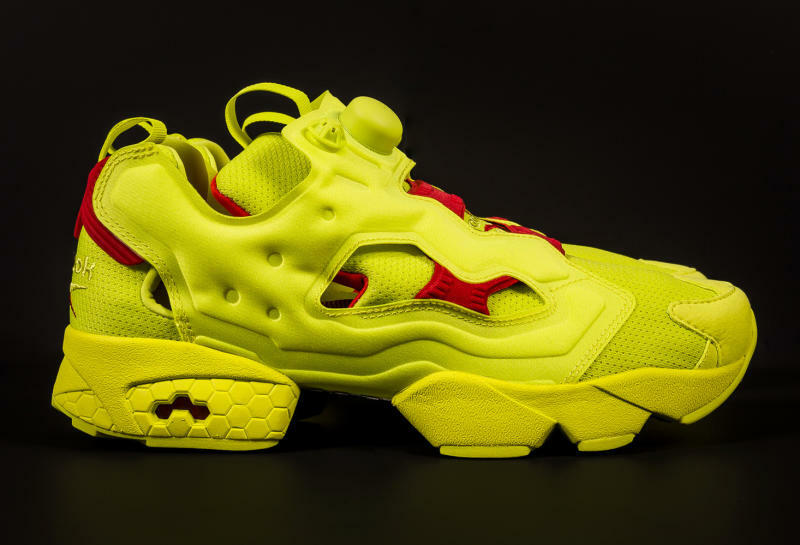 Packer Shoes knows this, and is paying tribute to the color scheme with a three-sneaker capsule made up of shoes representing each color. 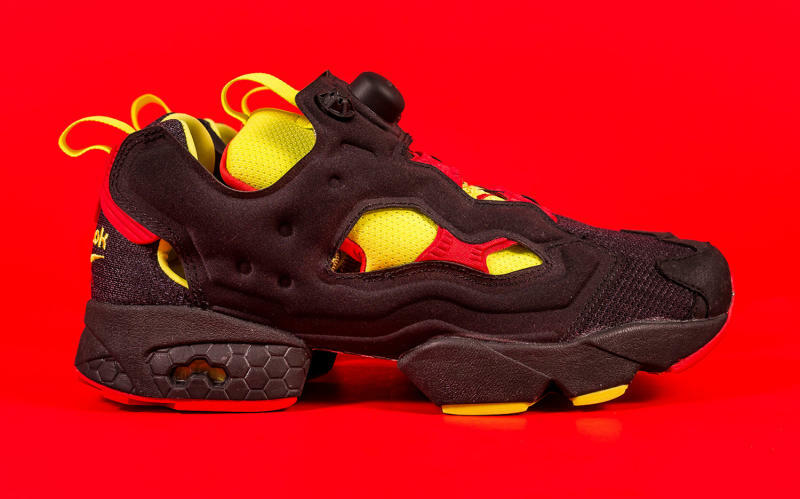 Packer is promising that these pairs were constructed with original Insta Pump specs in mind, so the shoes should satisfy longtime collectors of the runner. 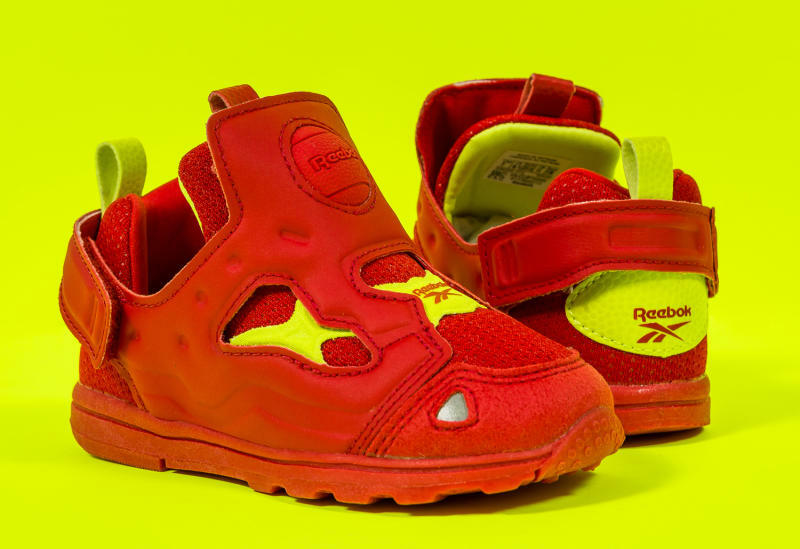 The set even has something for the smaller sizes on the spectrum, with the red pair available in toddler sizes from 2 to 10. 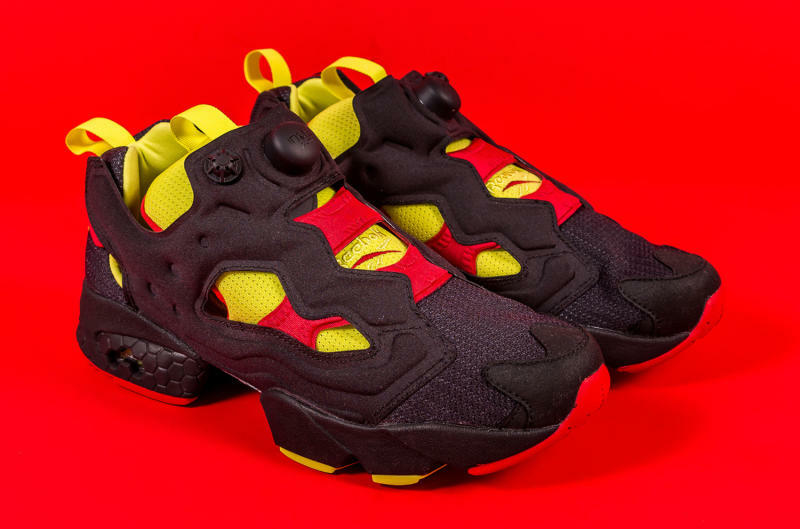 This Packer Shoes-exclusive Reebok collection launches on Friday, July 29, at noon EST at both Packer Shoes locations and online here.